Meet Birdie | #HappyTailsTuesday Pet of the Week! It’s time for another TCPR alumni update! This week’s #HappyTailTuesday checks in on young Birdie (fka Arya)! It sounds like Birdie is loving life with her new FURever family! It is always great to hear back from our rescues to see how they are doing. Share your Happy Tails! For more fun stories and updates be sure to check out the Twin Cities Pet Rescue Facebook Page! 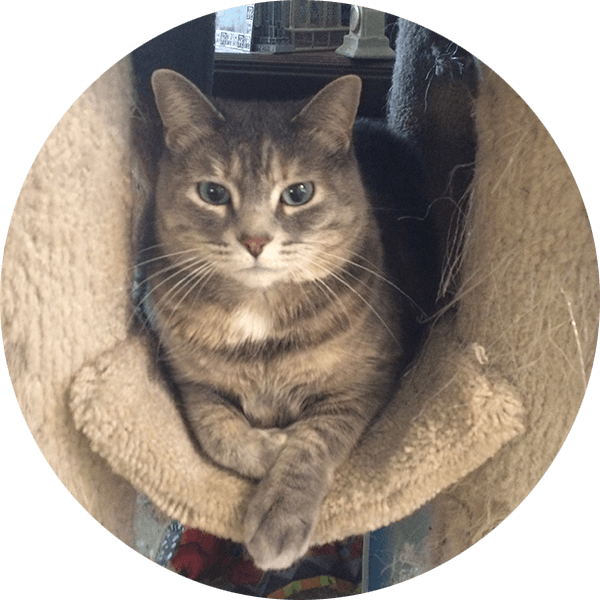 Spotlight Pet of the Week – Levi! Twin Cities Pet Rescue is a 501(c)(3) nonprofit organization. All donations are tax-deductible. Copyright © 2019 Twin Cities Pet Rescue. All rights reserved.